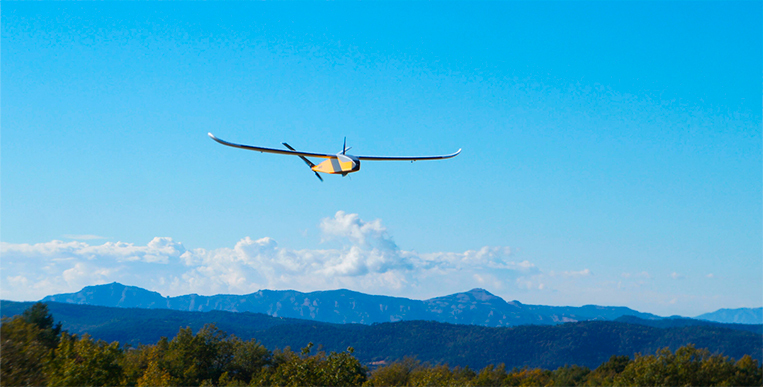 After months of development and testing, CATUAV incorporates the ATMOS-7 into its fleet and commercial catalog. This new model is offered in two versions: ATMOS-7 Light, with MTOW < 2 kg to facilitate BVLOS operations and ATMOS-7 Standard. With this last iteration of the concept, CATUAV gives continuity to a successful series that began in 2001 with the aim of offering a reliable, simple and effective system for a great variety of missions.